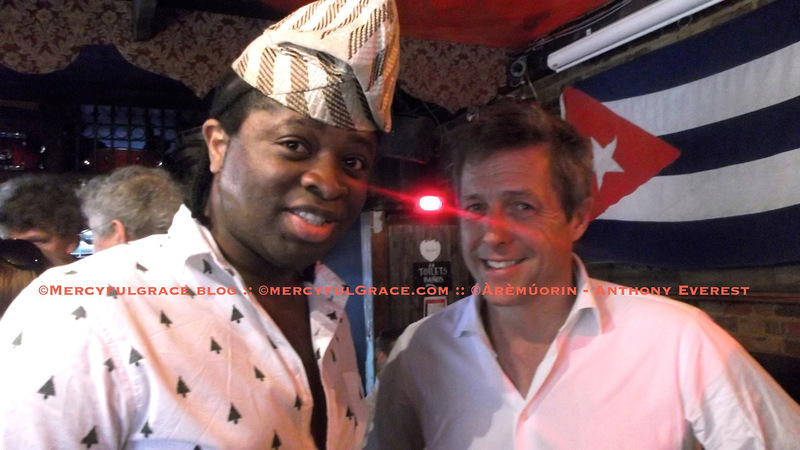 Now I understand why ‘Hugh Grant’ asked if I was evil, when I met him, for a blog review of his movie – ‘One Rogue Reporter’. Just because it’s successful does not mean it’s credible. One or too many pop stars and / or celebrities will die in their prime because they sold their soul(s) to evil. But public figures aren’t the only ones. To what profiteth a man to gain the whole world to loose the one thing that money can not buy. His soul! LORD JESUS FILL US ANEW WITH YOUR GRACE. EXTEND that mighty hand of love; upon us once again. Amen.